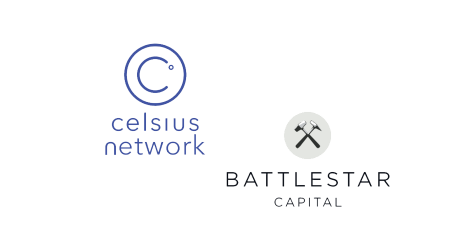 Celsius Network, the cryptocurrency lending, and borrowing platform, today announced its partnership with Staked, which helps investors increase their crypto returns via staking and lending. 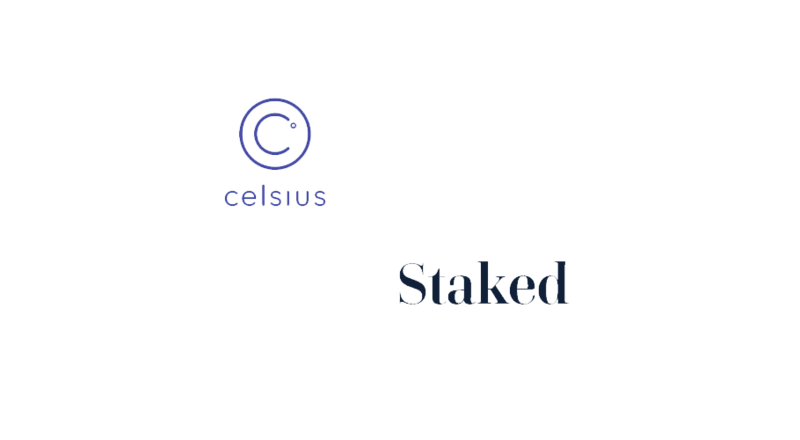 Celsius will use Staked to offer its community the opportunity to deposit staking coins to earn yield through their existing wallet without any additional effort. 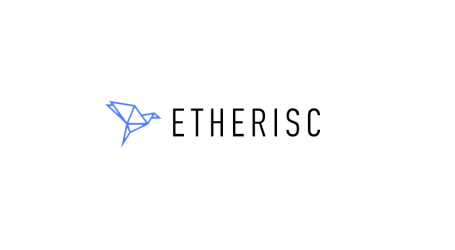 The Celsius-Staked collaboration will begin with Celsius’ incorporation of the DASH cryptocurrency. Celsius users can now deposit DASH, like any other coin and immediately see the returns percentage and start earning yield. Additional coins that Staked supports will be added once vetted by Celsius’ Listing Framework, which requires high standards of market liquidity, team composition, professionalism, network security, fair coin distribution, and delivery excellence. Traditional blockchain mining through Proof of Work (like Bitcoin) has limited the real-world applicability of cryptocurrencies because of its high operational overhead and lack of governance capabilities. Pure PoW holders have little say over the fate of their coins due to the lack of formal, process-driven governance support. 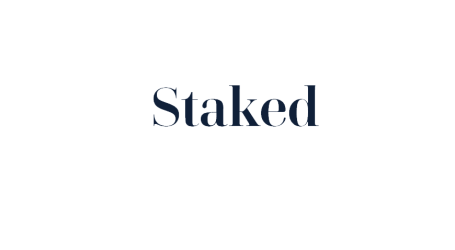 Staking is an alternative way of securing cryptocurrency networks consumes less power and offers coin holders more agency, allowing them to vote and decide on the shaping of the overall coin protocol.